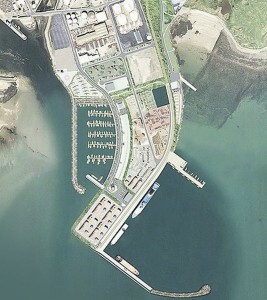 An Bórd Pleanála has confirmed it has delayed making a decision on the planning application to redevelop Galway Harbour. 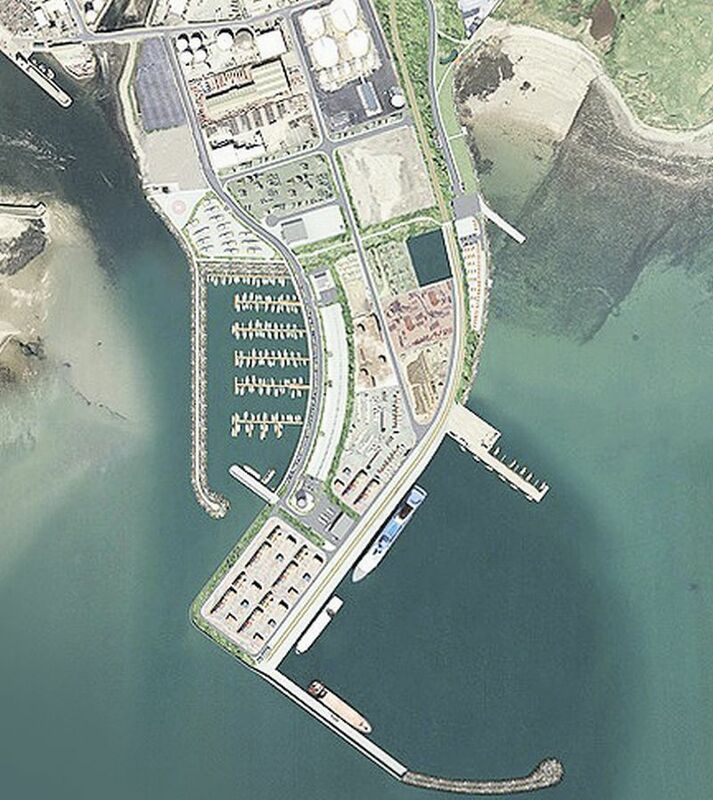 The oral hearing into the proposed €126 million extension of the harbour was held in January and a decision was due in April or May. However, the planning appeals board has confirmed that the decision date has been pushed back by several weeks.